When Tel Aviv's cafés are the place to seek solace, the White City transforms into cookie central. 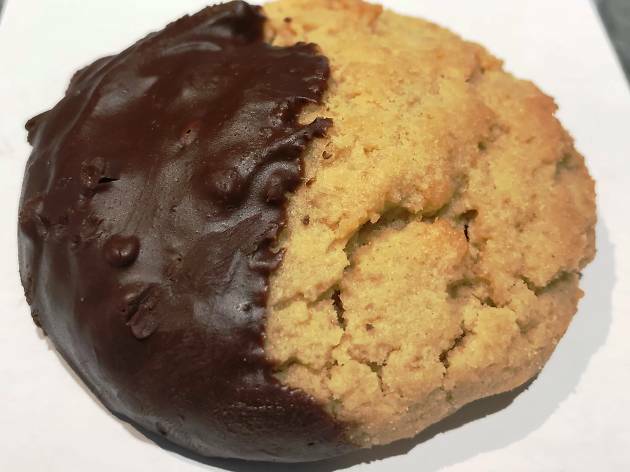 Israelis always seem to have a cookie with their café hafuch – and it’s a habit to adopt here. 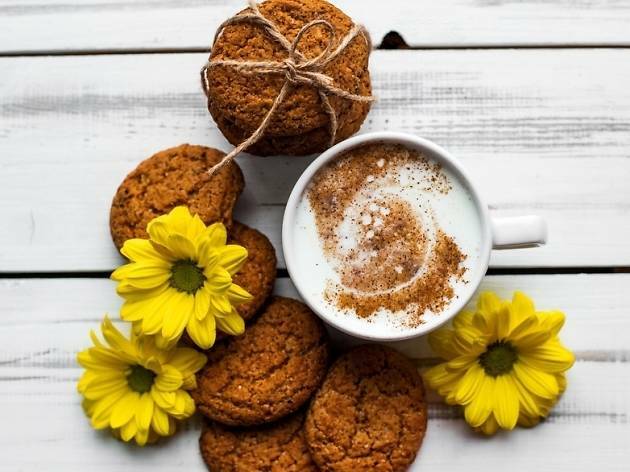 From a decadent bakery on Dizengoff to a top-notch American brunch spot and even a local gem behind Kikar Rabin, we’ve rounded up five of the must-try cookies available in Tel Aviv. There's nothing cookie-cutter about these five hotspots. With ooey-gooey goodness this heartwarming, you'll never want to buy packaged biscuits ever again. It’s impossible not to fall in love with this little American gem. Cozy and inviting, it’s the kind of café that epitomizes Tel Aviv with an added dash of Cali. 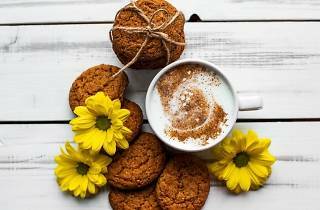 Get yourself a frothy matcha latte to sip and curl up in one of the comfy corners with the chocolate chip cookies, so soft and bursting with chocolate chips, smooth and creamy in your mouth. 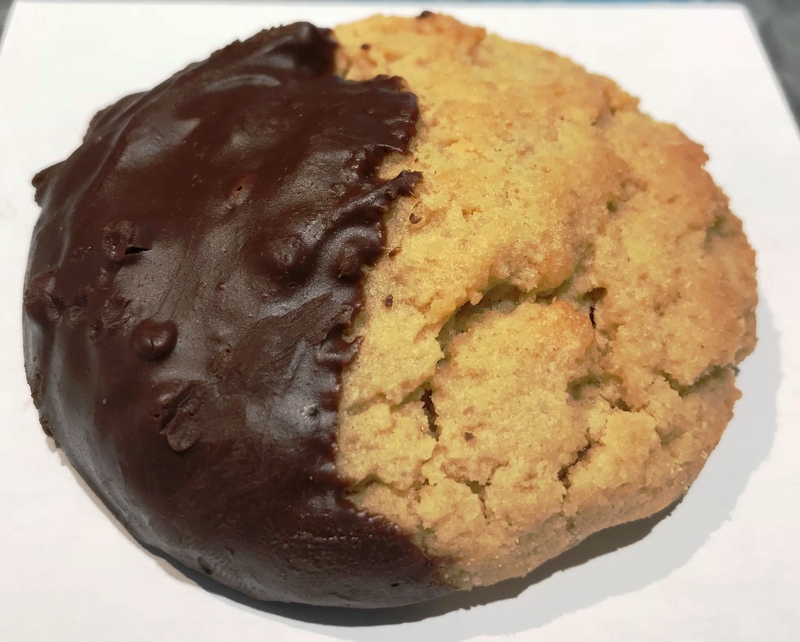 They also have vegan cookies and gluten-free triple chocolate ones. Tucked just behind Nithan Thai, a high-end Thai restaurant, lies a little bakery with a stash of unique ingredient combinations and even touches of Asian ingredients like matcha and yuzu. 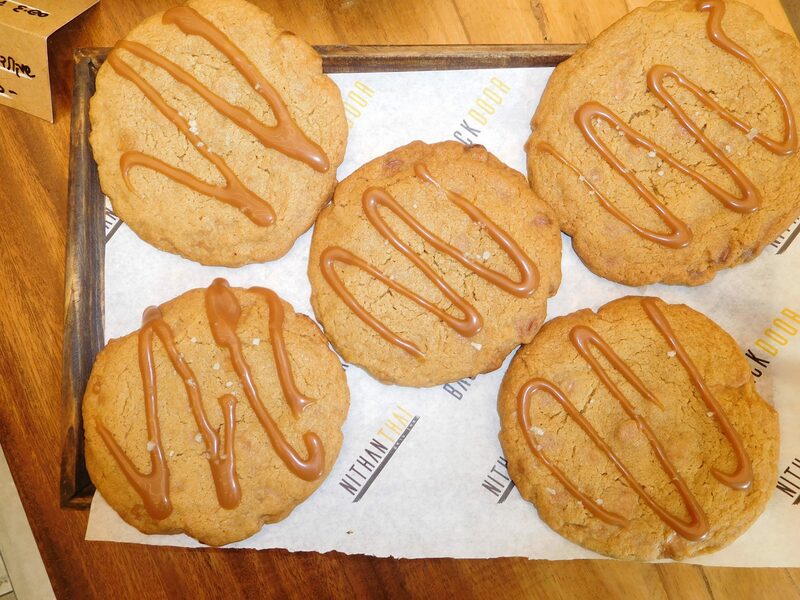 The blondie cookie is the perfect treat for cookie lovers; it's sweet and chewy with crisp butter edges sprinkled with sea salt. It is so soft it puts all other chocolate cookies to shame. Who doesn’t love finding those little cafés that only the locals know about? Nona, a homey Italian café behind Kikar Rabin, has the best old-school poppy seed cake around and also seems to be hiding the most adorable Amaretti cookies. It’s no easy feat to master this texture, which is crisp on the outside, yet moist and chewy on the inside, all doused with almonds that linger on your tongue with every bite. When you dream of big American-style cookies, you know that NOLA is the place to find them. 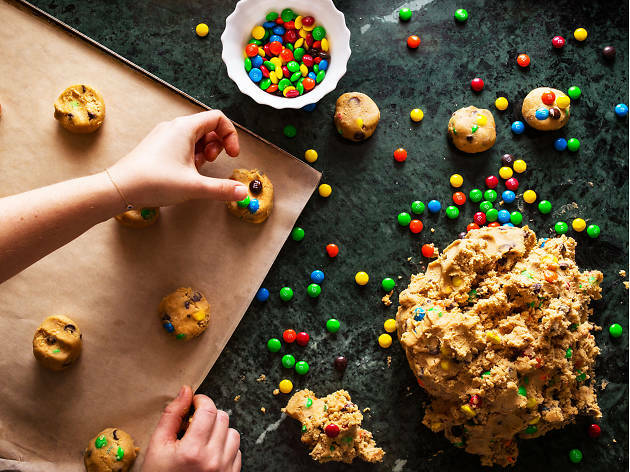 This adorable American bakery always has cookies piled high to the sky – from chewy oatmeal offerings and compost chocolate chip cookies to cookie dough served by the cup. The cookie of choice? 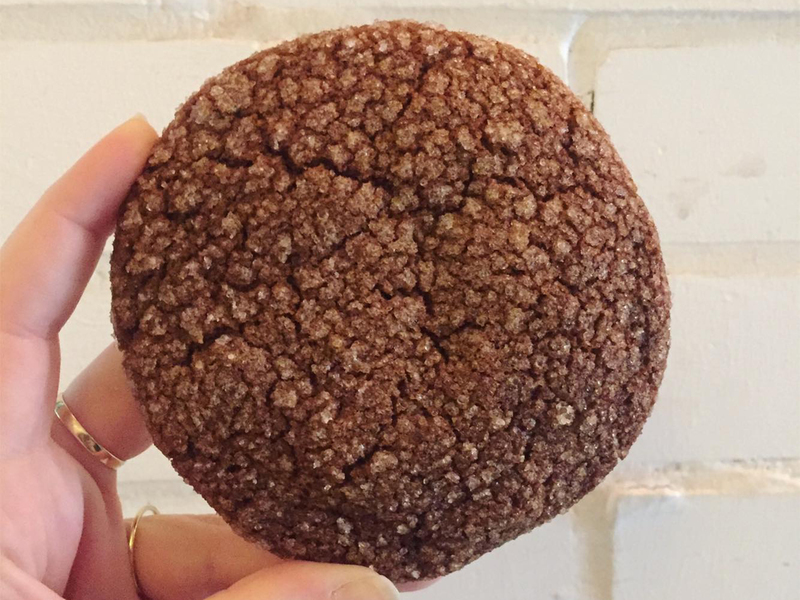 It must be the humongous gingerbread cookie, all soft and cinnamon-y, and so tender around the edges. This cookie is all you need to ring in the New Year. This adorable bakery, located inside Beit Hanna, the hottest wellness center around, boasts an American-style bakery like no other. It offers not only a plethora of Ottolenghi-inspired salads, but also endless pastries and treats. Stop in to work on your laptop with the sun shining down on you while you munch on this love story between peanut butter and chocolate. Bite off the chocolaty part and get a Reese's-y melt, or just munch on the peanut butter part that seems to soften in your mouth. It’s a magnificent disappearing act.